So I managed to grab myself a bargain with this set at christmas I got the set on sale from £50 to £29 which is a bargain as I had wanted to try these out for some time I had to get my hands on them. This set comes with four products and the cloth to go with it aswell as the bag which is always handy. "A vitamin enriched day cream that helps to uncover your skins natural radiance. A pure blend of Vitamin B3 and time-released Vitamin C reduces the appearance of dark spots and promotes healthy collagen production, leaving the skin looking brighter, clearer and more even as well as helping to reduce the visible signs of ageing. " The first thing I loved about this product is the fact that it has vitamin c in it. This cream is quite a rich, thick cream which personally I like because I have eczema so its perfect to moisturise my skin. Again with this product it leave my skin feeling nice and soft, refreshed and overall looking so much brighter quite instantly really! 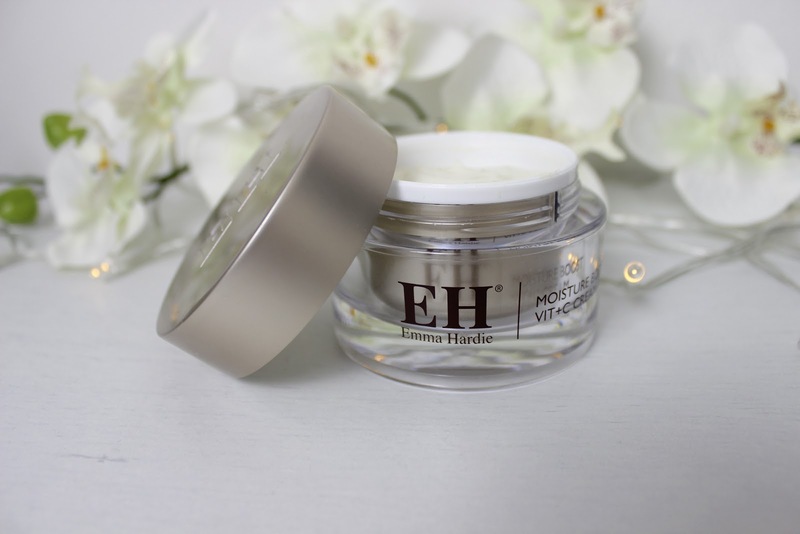 "Award winning Moringa Cleansing Balm is a balanced daily cleanser that thoroughly cleanse deep in the pores, moisturises and calms all skin types"
This balm is my favourite of all the products, I have very dry skin and this honestly leave my skin feeling so soft and revitalised. The scent of this product is gorgeous and the texture is amazing it feels so soft even when you first put it on your skin. The oils help to make your skin feel relaxed and I have noticed I have less pores after using this for three weeks. The only thing I wish about this product is that I got a bigger size in the set as I'm deffintley going to want to re purchase this once I've finished this tub. "A super charged Vit C Serum, that helps brighten the skin and helps reduce dark spots and pigmentation. The time released Vit C, helps promote collagen synthesis, leaving the skin looking brighter and clearer." This serum is lovely, it feels runny but its not a bad thing because a little does such a long way with this product. This is applied under you're moisturiser and it seems to even out my skin a lot and make it much brighter in general. I would definitely recommend this product and I think it works well with the moisturiser. 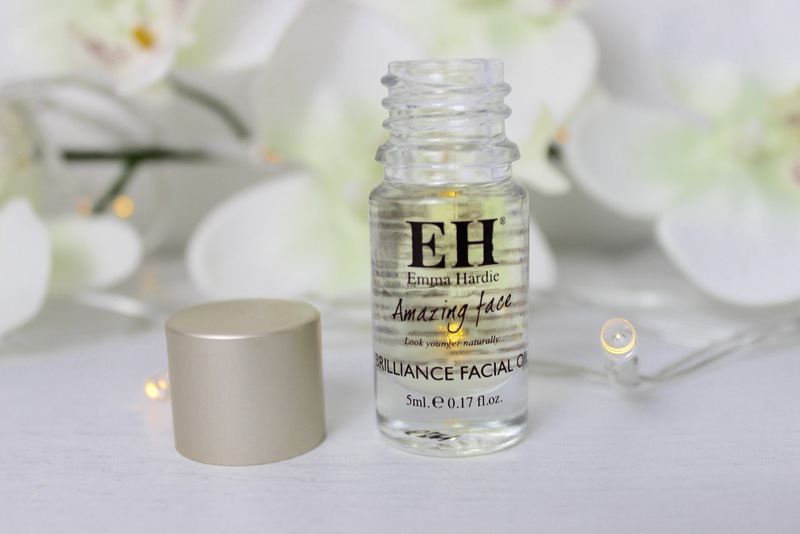 "Brilliance Facial Oil is a light-weight, multi-active everyday facial oil complex, containing 9 essential oils of Palma Rose, Orange, Mint, Vanilla, Geranium, Camomile, Lemon, Rose and Lavender that help to condition, hydrate and smooth the skin's texture." This is the thing I have used least in this set mainly because I actually struggle to get it out the bottle for some reason I don't know if anyone else has this problem or if it is just me. But from what I have used of this product i do really like it, although I've seen people say this is great for eczema so I want to give this a good try and see what I think of it! What skincare are you loving recently? 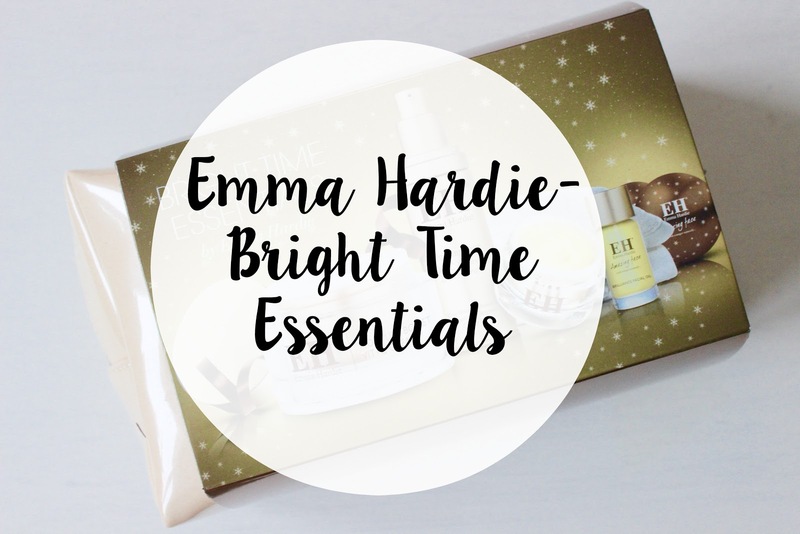 13 comments on "Emma Hardie- Bright Time Essentials "
This looks great! 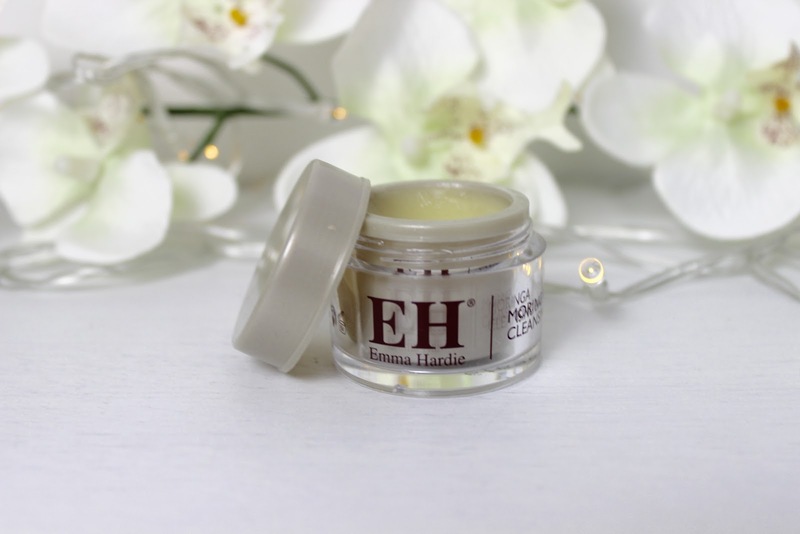 Not sure whether I'm being a n00b as I've never heard of Emma Hardy, but the cleansing balm looks great! It's a shame you can't get much out of the brilliance oil as I'd love to hear more about that! This looks like a gorgeous set! Do you know if it's any good for sensitive skin? I have never tried anything from this brand before, but it sure sounds luxurious! It's great you found something that works for your skin, especially suffering from eczema! I have fairly dry skin and it's hard to find a moisturiser that works for me. 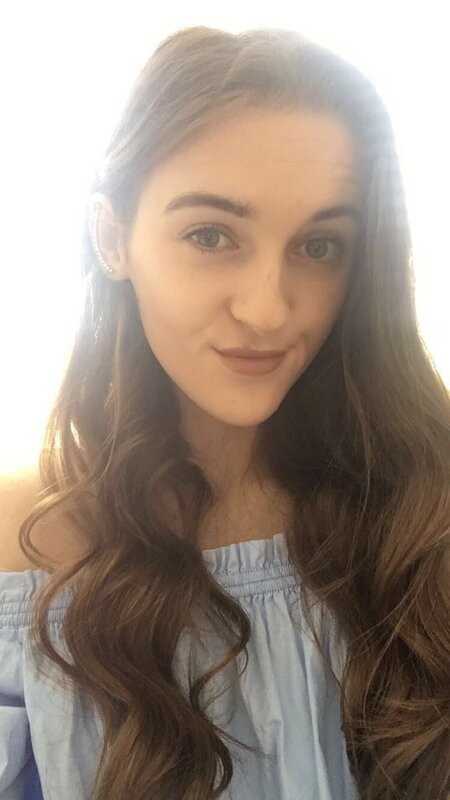 Thank you for the review :) to answer your question, I have been loving Kiehl's products recently, cleared my skin right up, love them! Such a bargain! 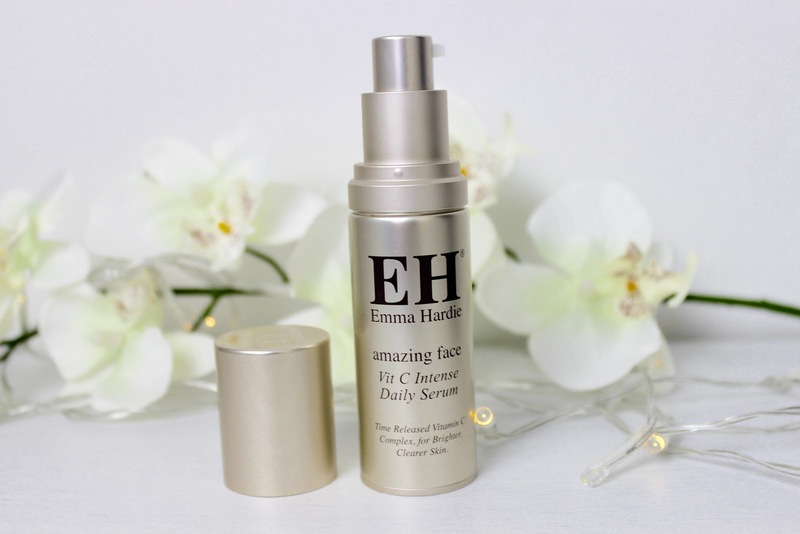 I've been looking to try Emma Hardie products for ages, it has so many great reviews! I really do need to change my skincare routine up as well, it's such a mess atm. What a bargain, Helena! These products look great! 😍 Thank you for sharing your thoughts! I have a vitamin C deficiency so the serum would be an amazing way of brightening my skin!